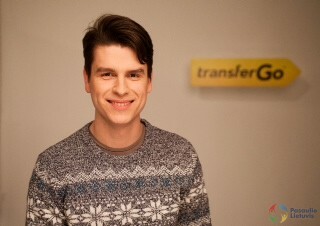 Co-Founder & CEO @ TransferGo. International money remittance company enabling people to send money abroad easier, cheaper and quicker than ever before. Recently closed Seed investment round from Practica Capital (VC fund) now focusing on building the customer growth in the local market and expanding to major remittance markets in the world.